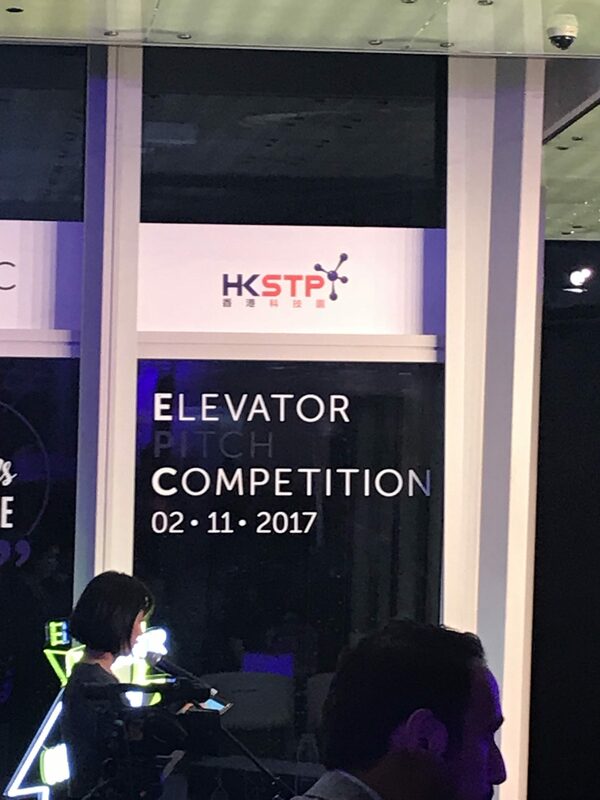 Home / Champion of HKSTP’s Elevator Pitch Competition 2017. 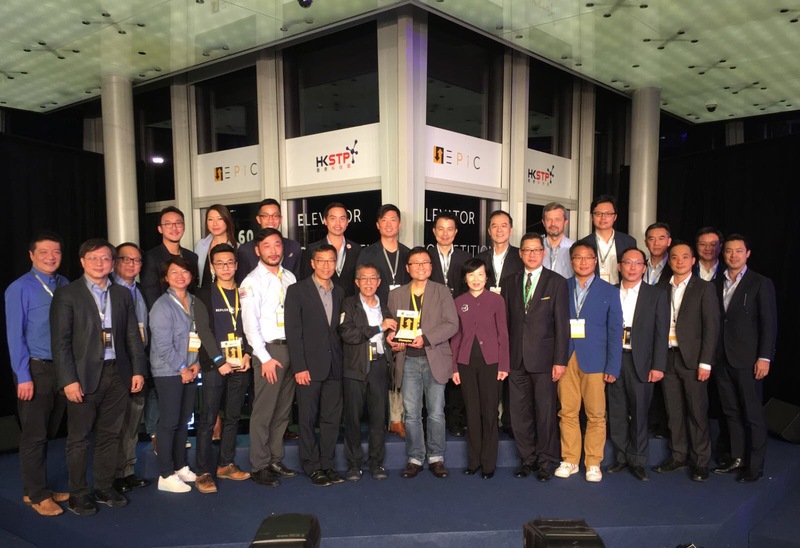 Elevator Pitch Competition 2017 (EPiC) was held by Hong Kong Science and Technology Parks Corporation on Nov 2,2017. It is a leading annual event for the increasingly important Hong Kong start-up industry, at the iconic International Commerce Centre (ICC). 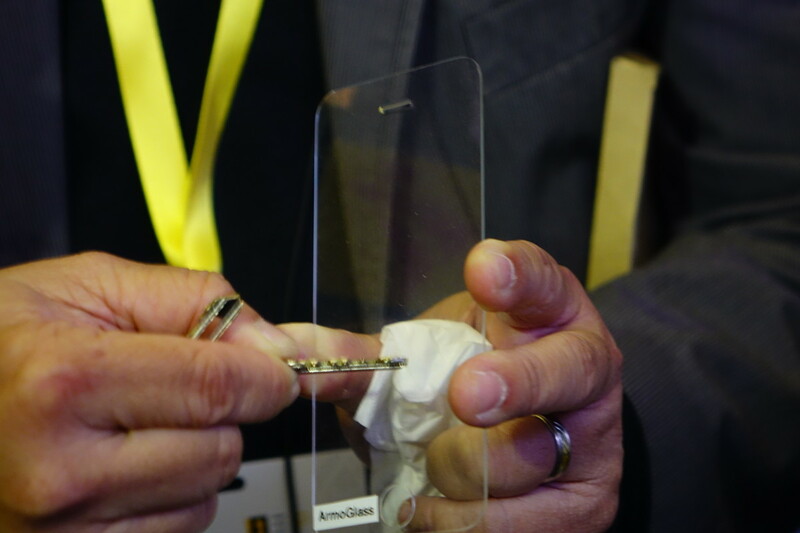 In an intensely competitive, yet fun-filled, environment, an internationally diverse range of 100 start-ups pitched their ideas to investors and industry experts, in a 60-second elevator ride. Cathay Photonics is one of ten contestants selected to face a panel of judges and potential angel investors at Sky 100 atop the ICC with a longer three-minute pitch. 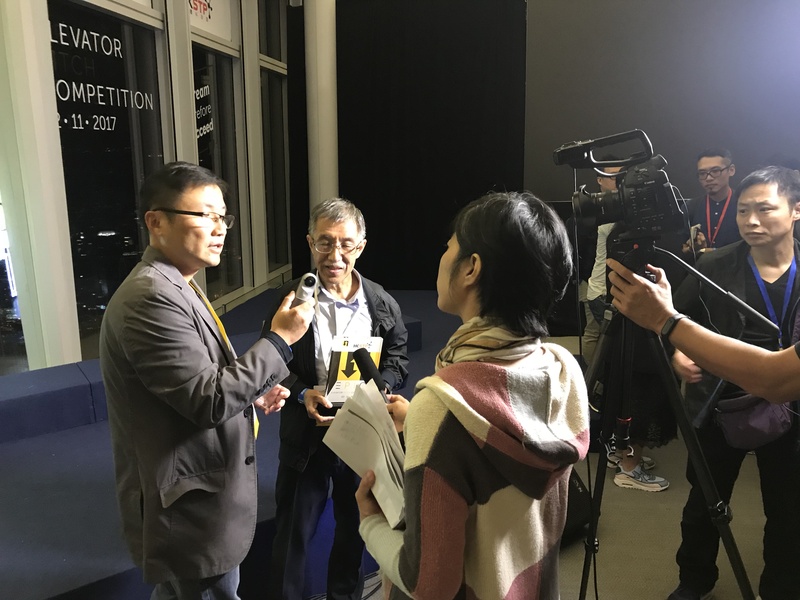 Finally, Cathay Photonics Limited has beaten 99 other finalists from across the globe to be crowned champion and claimed an investment prize worth US$140,000. 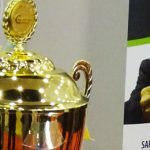 “This year’s competition was highly competitive and attracted a number of excellent local and overseas startups. This highlights Hong Kong’s significant position as an international hub for start-ups to thrive, given its strong global connections, proximity to the Mainland China market, and more importantly, the accessibility to funding and investors,” said Fanny Law, Chairperson of HKSTP.